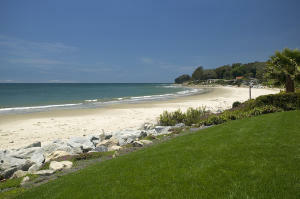 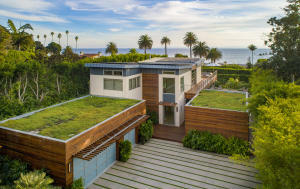 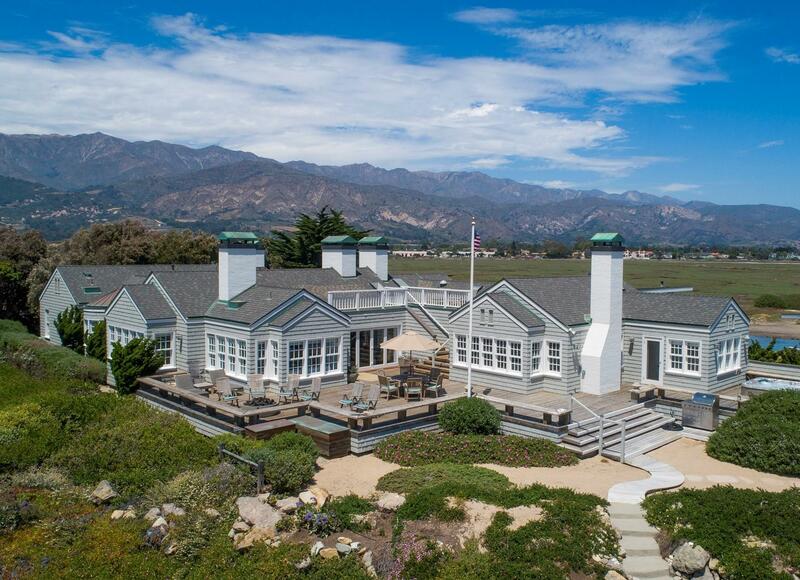 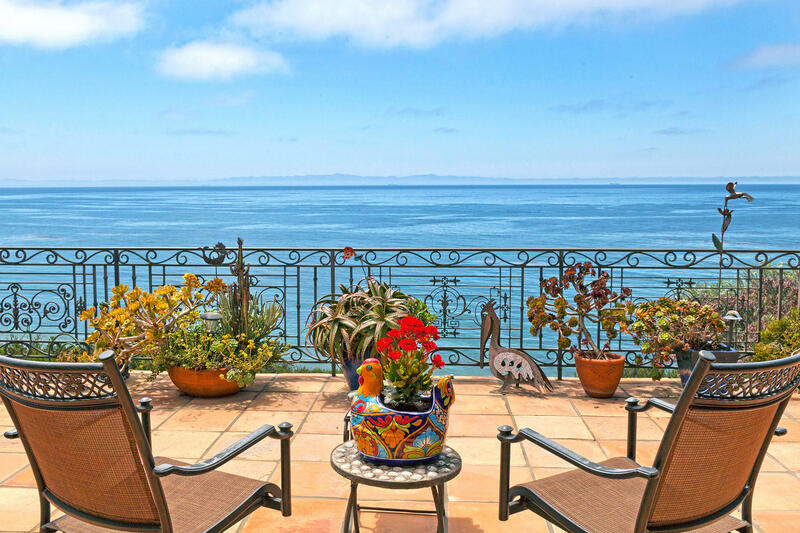 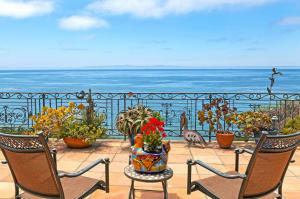 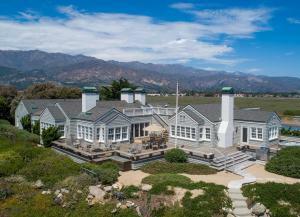 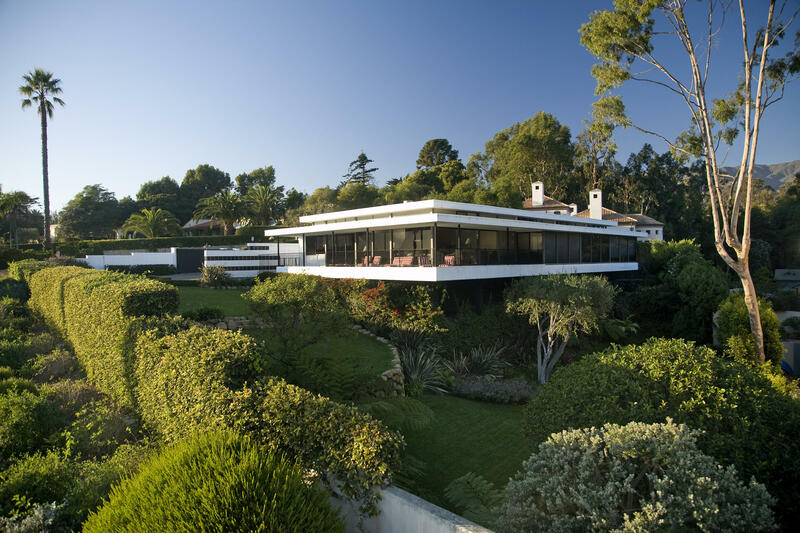 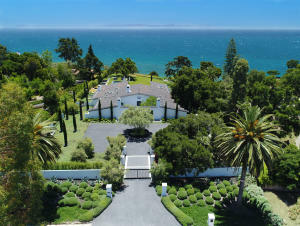 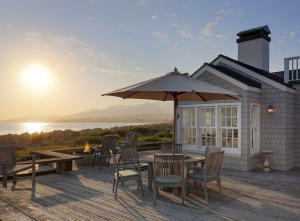 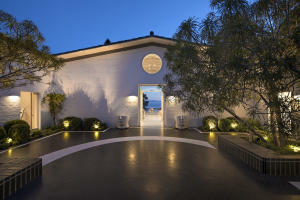 This website is devoted to the beachfront real estate market in the Santa Barbara area. 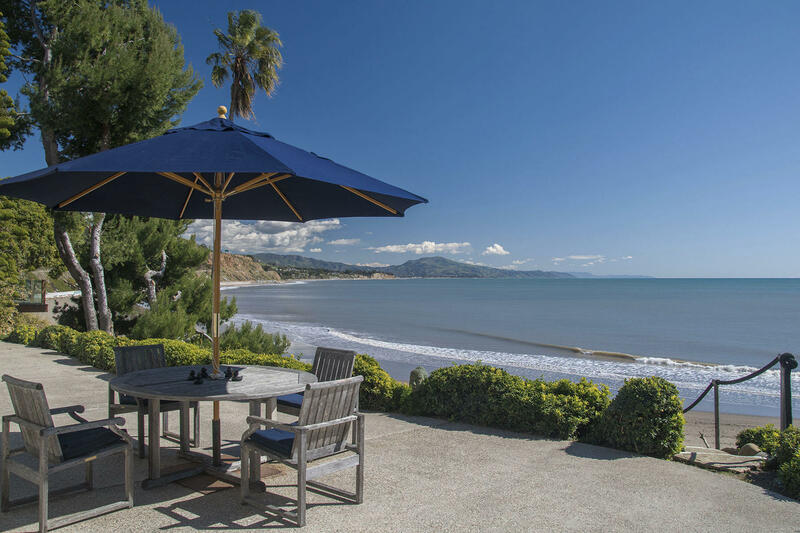 Enjoy viewing all of the currently available beachfront homes for sale in Santa Barbara, Montecito, Hope Ranch, Padaro Lane, Summerland, Sand Point Road, Sandyland Cove, Rincon Point and along the Rincon, as well as sales information on each beach. Kathleen Winter (DRE 01022891) has been a specialist in the beachfront Santa Barbara real estate market for over 25 years and has created this website as a comprehensive source of information regarding the Santa Barbara real estate market at the beach.